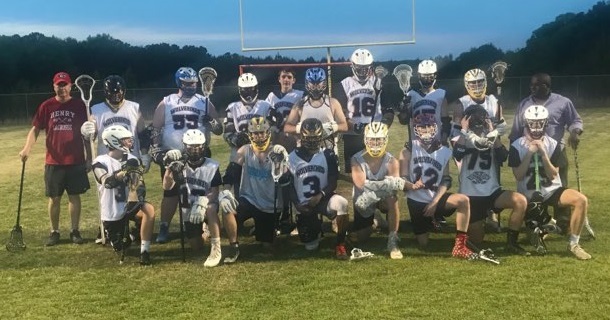 Henry County Lacrosse is a recreational lacrosse program for boys and girls in Henry County Georgia - a large county on in the southeast metropolitan Atlanta area. 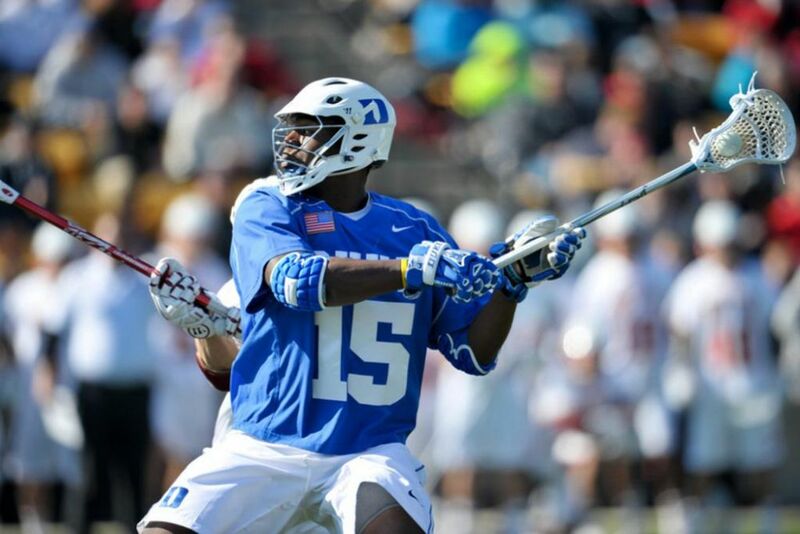 Myles Jones is doing an offensive clinic in Atlanta on 4/28 (ages 11-18). My friends at Rabil Events are offering Henry County Lacrosse players $20 off the registration. Not too shabby, huh? He probably knows a thing or two about playing offense. You can learn more and register for the clinic HERE. 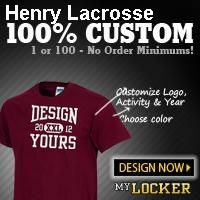 Just enter HenryLax at checkout to get the $20 discount. Thanks! All players are required to wear their Helmet and protective equipment as they enter the playing field before, during, and after, all games and practices, until they leave the playing field. Any youth athlete who participates in youth athletics and exhibits signs of a concussion must be removed from the game, practice, competition or tryout and be evaluated by a healthcare provider. Any youth athlete who is deemed by a health care as sustaining a concussion shall not be permitted to return to play until he/she receives clearance from a health care provider for a full or graduated return to play. 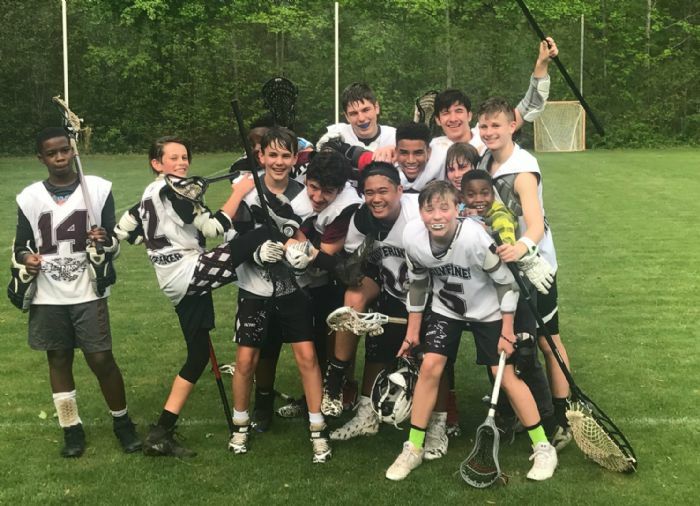 Henry Lacrosse Association mandates that every player and coach (at least head coach and assistant coach), and every official, is a current US Lacrosse member and that their membership is effective through the entire season. 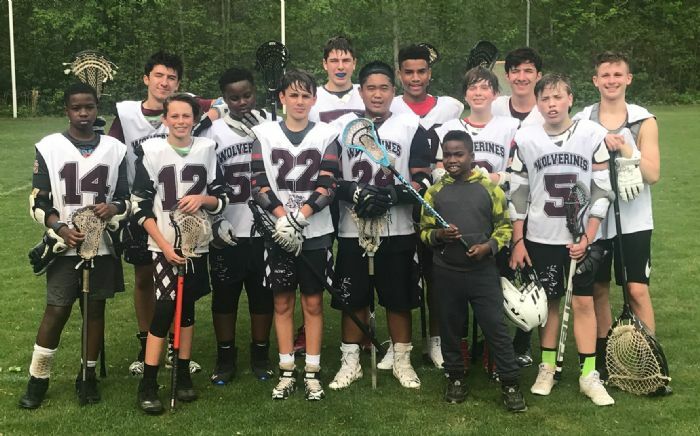 The US Lacrosse Membership provides player, coach, official, and association insurance, monthly magazine, and lacrosse discounts. 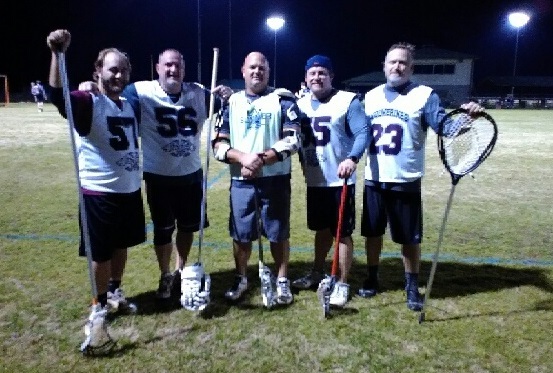 The US Lacrosse Membership provides coaches with free online training.